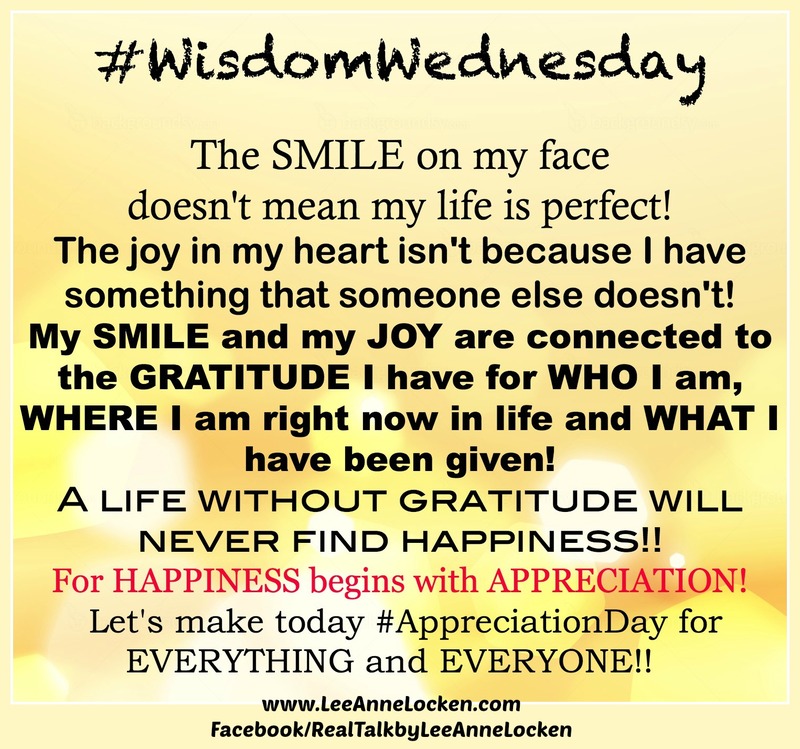 Inspiration by LeeAnne Locken: What does #Appreciation have to do with it?? 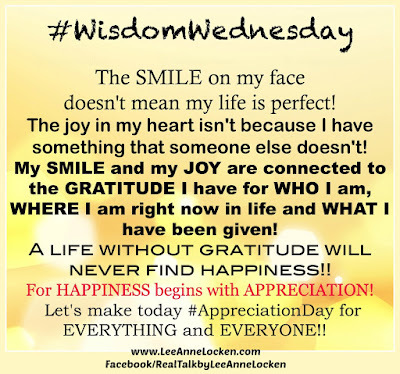 What does #Appreciation have to do with it?? What's your level of APPRECIATION for life?